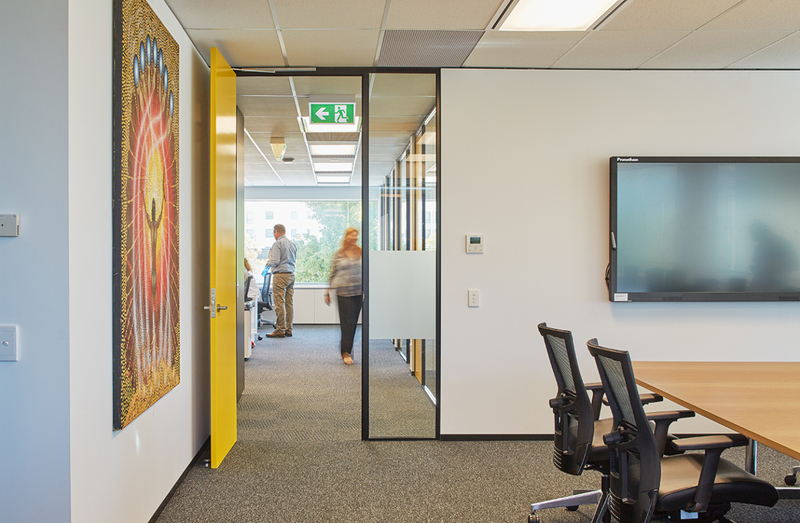 The interior fit out for Gold Road Resources’ offices in West Perth is designed to maximise natural light and open plan work areas. 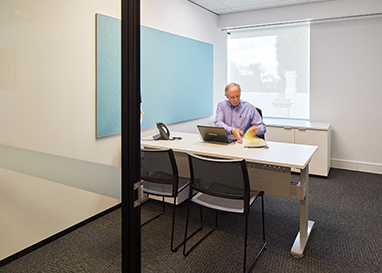 The fit out responds to the organised, efficient and professional culture of the company, and is in line with the recent refresh of its branding. 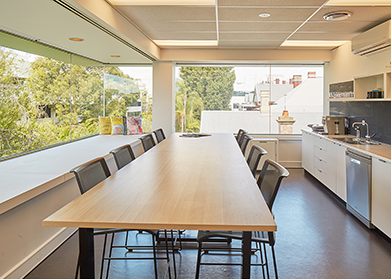 By developing practical, cost effective and rational design solutions, Parry and Rosenthal Architects delivered an outcome which not only met the brief but exceeded the expectations of Gold Road Resources, all within the allocated budget and tight timeframe. 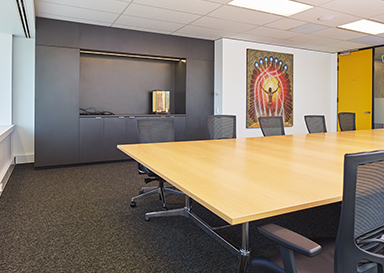 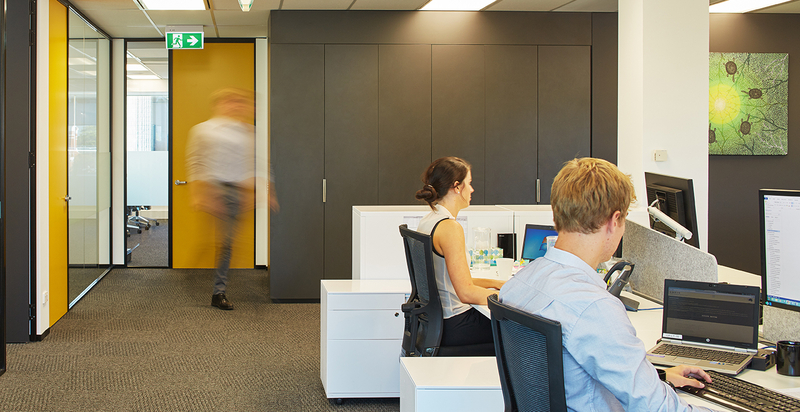 Gold Road Resources have experienced a cultural shift in their organisation since occupation, with higher levels of collaboration and staff collegiality.